In 2015, will we throw Harper out? Harper's been distracting us with propaganda and manipulation. 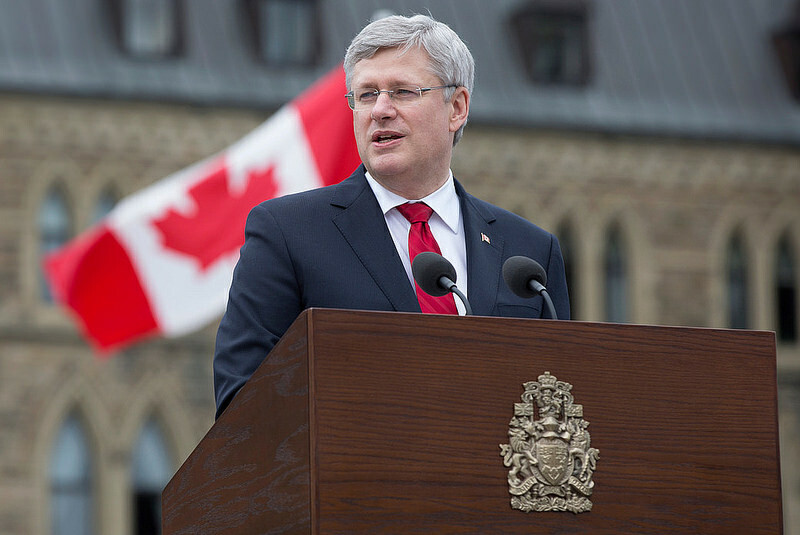 This federal election, will we finally smarten up and throw him out?